إذا كنت تبحث عن عقار بموقع جيد في المدينة، فقد وجدت ضالتك في Fafa Island Resort. يقع مركز المدينة المثير على بعد 7 km فقط. يقع هذا الفندق الحديث على مسافة قريبة من المعالم السياحية الشهيرة. إن Fafa Island Resort حريص على توفير الراحة للنزلاء، فلا يوفر الموظفون جهداً في تقديم أفضل الخدمات وضمان حسن الاستقبال. يقدم الفندق فرصة للاستمتاع بشريحة واسعة من الخدمات بما فيها: أمن على مدار 24 ساعة, خدمة التنظيف يوميًا, متجر هدايا/تذكارات, واي فاي في المناطق العامة, خدمة الغرف . ادخل إلى واحدة من الغرف 13 وتخلص من عناء نهار طويل بمساعدة مجموعة كبيرة من الخدمات كمثل قهوة فورية مجانية, شاي مجاني, غرفة ملابس, مشروب ترحيبي, بياضات الموجودة في بعض الغرف. إن كنو, الغوص السطحي, شاطئ خاص, صيد السمك, تدليك هو المكان الأمثل في الفندق للاسترخاء وتفريغ طاقتك بعد نهار طويل. إن كنت تتطلع إلى إقامة مريحة وهادئة في المدينة، فستجد في Fafa Island Resort بيتك الثاني. Fafa is absolutely stunning. The resort is the only thing on the island so it's perfect for a couples getaway. My partner was coming from cyclone affected Fiji and I was having trouble confirming her arrival, after one cancelled flight. The staff at Fafa just took care of it, contacting the airline and ensuring she got to the island, despite it being late and in torrential rain. We ended up being evacuated from the island due to the same cyclone. The staff should be commended for their calm, swift action. However we were disappointed that we had to pay for our motel upon evacuation on top of what we had already paid at Fafa. If the weather was better, it would have been an incredible place to relax and enjoy. Perfectly located only 30 minutes from the main island. Fantastic traditional fales, good food (although not a great variety). Not too much to do after a couple of days, facilities are limited. Good to switch off and relax. The bushtrail in enjoyable, can practically walk around the island in a hour. Lovely stay at Fafa, staff and owners very accommodating and welcoming. All round a great resort. Meals a bit hit and miss, but fish dishes always a good bet. A total get away from the city busy life style, an extremely peaceful island to stay on . Overall, we loved our stay. This is hugely down to the natural surrounds and the abundance of sea life given there is a marine reserve that surrounds the island. Breaking our stay down a bit more: Food and drink - this does add up ($1000 for two over 4 days). Was prices we would pay back home. The food was good - wouldn't say amazing. Service - this was hit and miss. The managers were overly friendly, the general staff not really at all. Overall we didn't feel particularly welcome, however this didn't bother us as we were happy doing our own thing anyway. 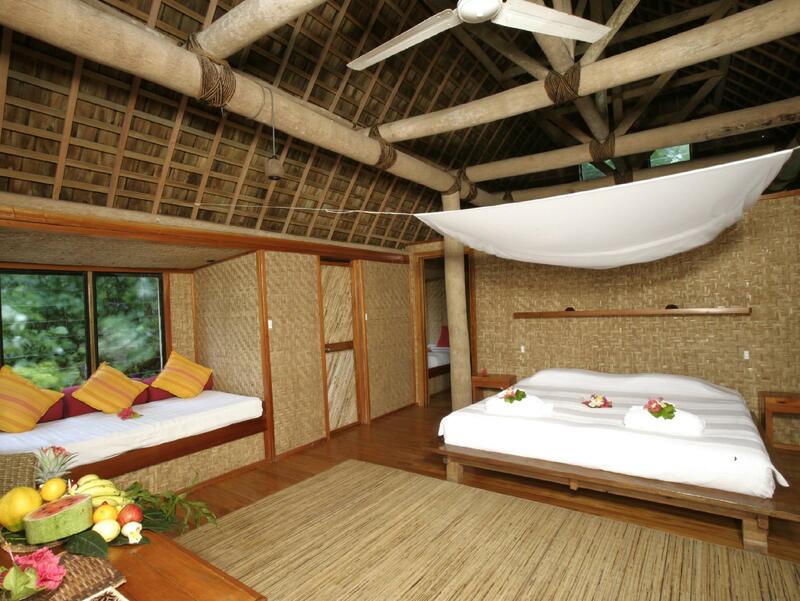 Fale - these are unique and lovely to stay in. Outdoor bathroom a real novelty. The only real thing they could improve is to have curtains on all windows. Whilst you do have a fair amount of privacy, there are still people who walk past your Fale and can easily see in. Vibe/ambience - I don't know if I could say what the vibe of the place is. The place could greatly benefit from a communal area which was comfortable to hang out in and which naturally encouraged people to be a bit more social. Again didn't greatly bother us, but it would have been nice to have somewhere to sit whilst having a drink (they only have the restaurant tables which aren't overly comfortable). Services - the only gripe we had was the exorbitant price they charge for the 'airport transfer' - which unless you happen to make one of the two free ferries, you are also charged additional over their advertised rate for the boat ride. A piece of advice - don't use their airport transfer service. Pay the $40 Tongan to get to the wharf yourself, and if you miss the free ferry, call the island or arrange before hand and pay the ferry fee. We were charged $165 on the way there. Return got the free ferry and a taxi at the other end - $40. The Internet is also hard to access (it's made way more difficult then needs be). Overall though, would highly recommend. Excellent. Very relaxing in a beautiful location. fantastic snorkelling and diving on the reef. very nice restaurant and staff. Unfortunately there is limited options of snack food on the island and the restaurant is expensive. I would advise to bring snacks and drinks for your own room before arriving to Fafa. 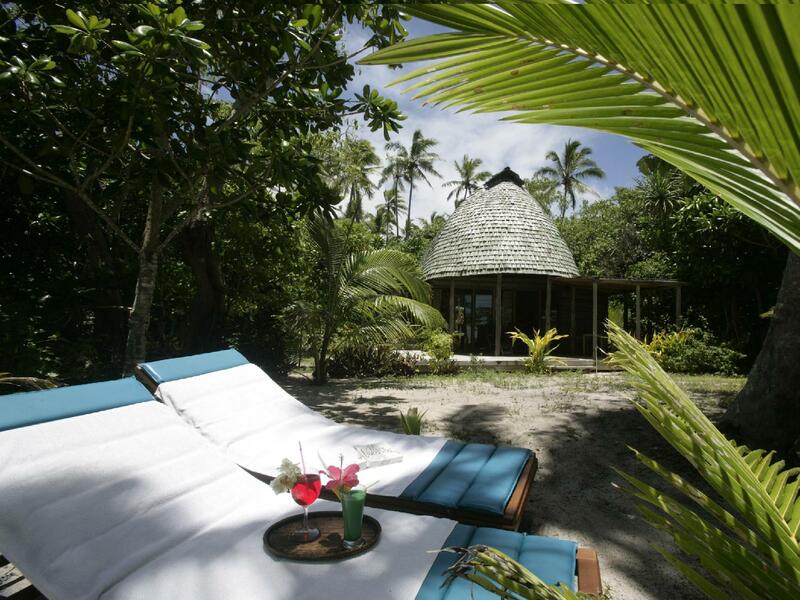 Fale style,private beach access, beautiful setting. The food was not great and the Tongan staff seemed very unhappy. As this was my first experience of Tonga is was unsettling and concerning. We had a wonderful time on Fafa Island. Everything was perfect. Fantastic staff that couldn't do enough for you, great food and wonderful beach for swimming and snorkelling all day. We went to Fafa to relax, unwind and escape the world. And it successed in every aspect. 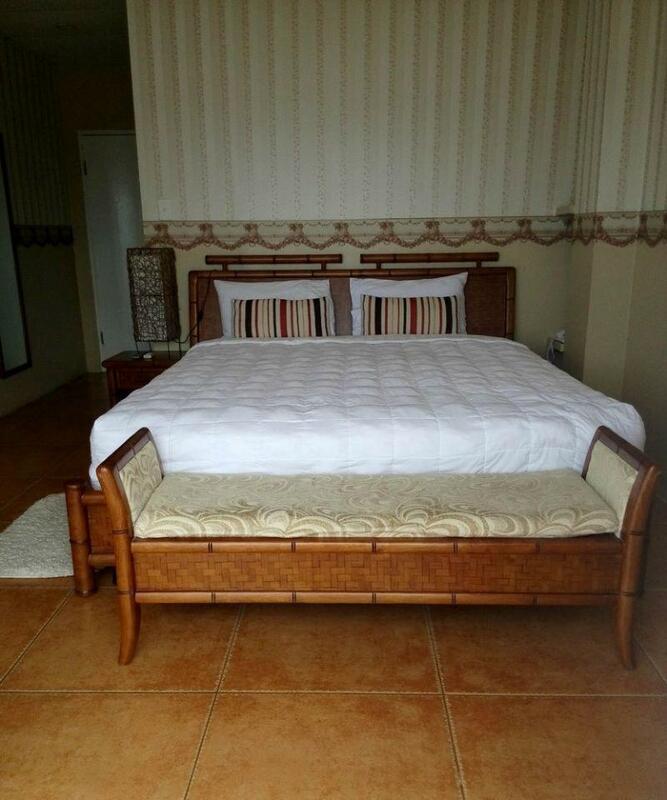 I would highly recommend Fafa if you are looking for a relaxing quiet holiday. We will definitely being going back to Fafa Island. It was possibly the most beautiful place, the food was fantastic, the beer was cold. The Fale's were just stunning.....even the outdoor bathroom was out of this world. It really was the most fantastic place to unwind and relax. I wanted to stay longer, in fact I wanted to move in. this is an extremely well run island. with just 13 rooms you often feel there is no-one else around. the fala's are pretty open style with no air conditioning but really quaint and nice. there is plenty of space with a refrigerator. it's so easy just to chill out and relax. i recommend staying on the south/ west side of the island as it's more sheltered from the predominant wind. the beach is beautiful with snorkels and flippers, kyaks etc. although the menu is very limited and changes daily the food is well prepared and tasty. it's also pretty good value. 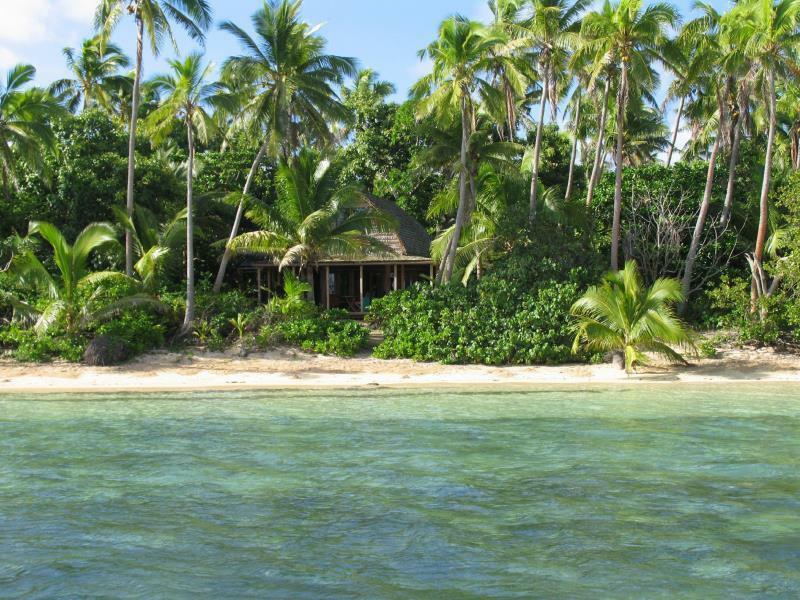 we have been to most pacific island destinations and we feel that fafa island is certainly a place we will return to. it's like your own little piece of paradise. you may need to take some earplugs for the early morning birds which like to sing. if you need a stress break, just want peace and tranquility then this is a perfect spot. Auf Fafa Island wohnt man in hübschen Holzhütten mit Außenbadezimmer und privatem Strand sowie Garten. Das Personal ist äußerst freundlich, hilfsbereit und kinderlieb. Um die Insel herum gibt es sehr schöne Möglichkeiten zu schnorcheln, Kajak zu fahren und zu schwimmen. I really enjoyed the smile and friendliness of the team of Fafá Island. The fall was great, just a few meter from the beach. I felt like being in paradise and enjoyed the cultural barbecue and dances performed by the team. lite udda fales, går ej att låsa och är halvöppen, i alla fall den vi bodde i. friluftstoalett, fantastisk säng, rent och fräscht. mysighetsfaktor med varmvattentermos kl 7 på morgonen och oljelampa vid skymning för uteplatsen. mycket privat med härlig utsikt och egen trädgård. gratis båtshuttel till huvudstaden nakualofa. mycket bra koll från management på transport för gästerna. trevliga fåglar som mycket snabbt vänjer sig vid matning av gästerna. inte att rekommendera då de lämnar en del efter sig och blir lite halvtama. men de är charmiga. fin-fina badmöjligheter. att gå runt ön vid ebb tar ca 30 minuter. massor av fina snäckor. ett orört paradis där ägarna tycks måna om ekosystemets bibehållande. här hittar du inte ett urval på 25 olika rätter vid lunch och middag, vilket inte heller behövs då allt är mycket smakfullt och vällagat. en 3-rätters middag ligger runt sek. tänk på att 15% skatt tillkommer på din slutgiltiga faktura. vi skulle nog rekommendera ca 4 nätter här då det kan bli lite väl lugnt.